Well, as a first impression, Pierpaolo is correct in his statement that he has a love for The Storm as this certainly fits into that melodic rock style. The production values stand out by a country mile. A lot of hard work has gone into this level, in fact, it has more polish than the good people at AutoGlym can muster (other polishes are available!). Opening ditty ‘Forever Gone’ fits firmly into Pierpaolo’s vision for an 80s track that’s akin to anything Messer’s Valory/Smith/ Ramos/Chalfant could produce. Shotton sounds great and the guitar work from González and Larsson is excellent. ‘Make My Day’ just screams ‘pink and fluffy’ in a good pink and fluffy kind of complementary way. ‘Don’t Ever Give Up’ goes more for the jugular with is heavy widdly-twiddly riff before settling into its AOR comfort zone, and is a very catchy tune. ‘Swan’ is a slow burn for me, as I get less tolerant to ballads as I grow older, but after repeated listens, it’s a little gem. ‘I Need Tonight’ is the melodic rock I prefer, a nice punchy riff, with an edge to them and is my favourite of the album so far. 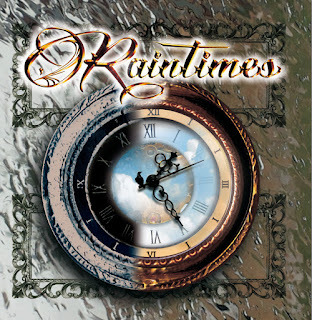 Title track ‘Raintimes’ is an intro leading into ‘Just A Little Bit More’, and sees Frontiers ‘go-to’ guy Alessandro Del Vecchio on keys and BVs, and it’s a nice an uplifting song. ‘Together As Friends’ is a song that is the cream of the crop and screams quality. It’s one of those songs that you only have to hear the first few bars/ or lines and know its good. Whilst it isn’t quite at the level of ‘The Storm’, I fail to find a complete duffer of this album. It will surely be near the top of many an AOR fans fave lists come the end of 2017. It’s chock full of good songs, but not great songs. 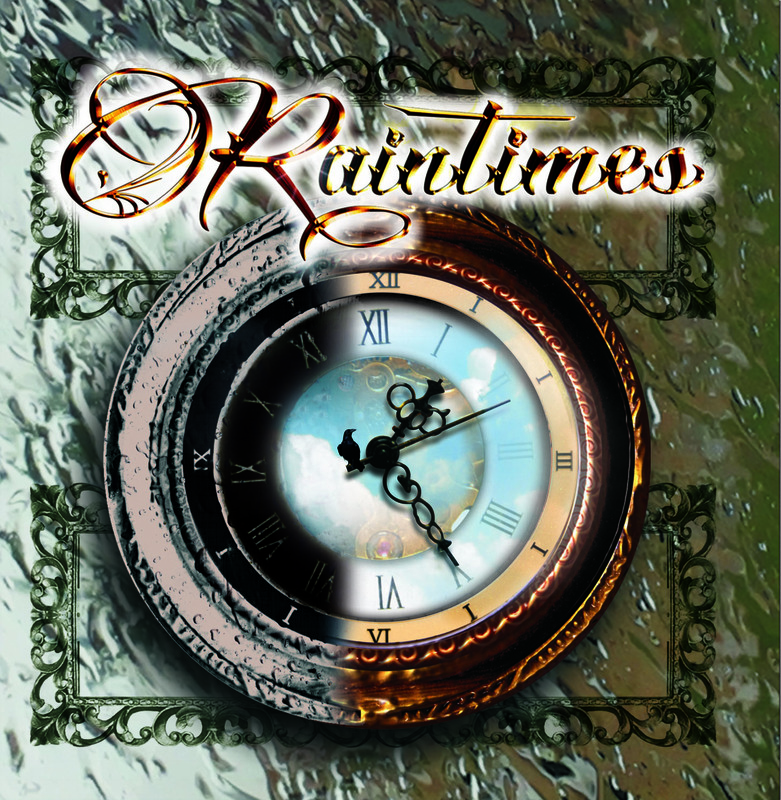 I just have a gripe over the name, as ‘Raintimes’ is cack!